Logan (2017) is the tenth live-action film instalment in the Marvel X-Men franchise. It also serves as the third and final film about James Howlett, or as many know him, Wolverine. Throughout most of his life, Logan was a lone wolf; wandering parts of America and Canada in search of who he really is. The character practically skyrocketed to fame overnight after Hugh Jackman first portrayed the Wolverine in X-Men (2000). Since then, Hugh Jackman’s Logan has become known as the quintessential Wolverine, with many saying that he may never be replaced. With that said, the 18 year tenure of Jackman’s excellent version of Wolverine came to an end with Logan (2017), the final live-action X-Men instalment to feature Hugh Jackman in the role. Given how that movie ended, it is fair to say that the character may never return in the same capacity again. 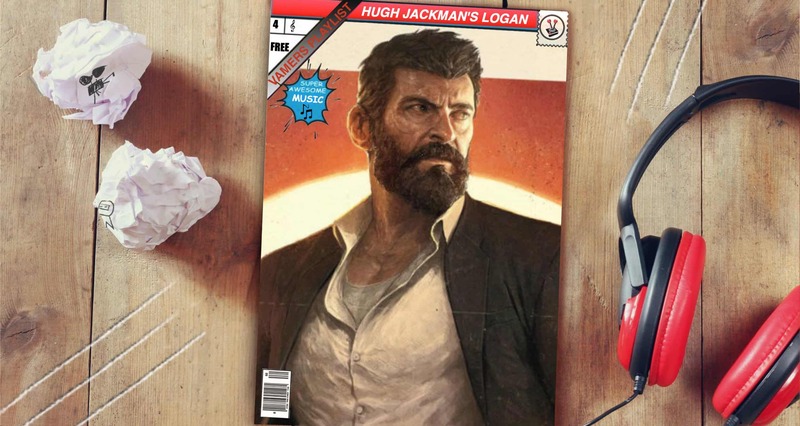 As a personal fan of the cinematic live-action version of Wolverine, I decided that I would dedicate this issue of Playlist to the old grizzled man portrayed by Hugh Jackman’s Logan. As such, I will be focusing on the live-action adaptation of Logan (2017) for this particular Playlist feature. I mention this because I feel that the Logan featured in the Old Man Logan comics would have slightly different tastes in music, and because I think that James Mangold’s take on the old man is pretty dang spot on. As such, the music featured in this issue is based on the tracks that featured in the promotional media leading up to Logan (2017), as well as some of the music we know the on-screen version of the character has listened to in the past. As such, the music will have heavy Rock n Roll, Blues, and Folk vibes, as well as feature themes of darkness, regret, loss, and love. Without further ado, here is the definitive Hugh Jackman’s Logan Playlist. While the song itself originally came from the talented Nine Inch Nails, Johnny Cash’s rendition not only perfectly encapsulates the Logan we see in the 2017 film, but also summarises the exact feelings the character must feel in this mutant-free future. The song revolves around the concept of growing up, growing old, and the side effects of those actions – forgetting things, becoming jaded, and having regrets. The Nine Inch Nails original song referred to drugs in many of the lines leading up to the end of the song. While Cash’s rendition follows exactly the same lyrics, we must assume that the meaning behind the words differs wildly. The same counts for Hugh Jackman’s Logan, who, throughout his life, has developed a number of deep dark regrets. We know that he takes care of Charles Xavier in his final film; so could something dark have transpired beforehand? Bob Dylan is a master with words and his song Not Dark Yet is the perfect example of this. When I first hear Jimmy LaFave’s rendition of the song, I fell in immediate love. 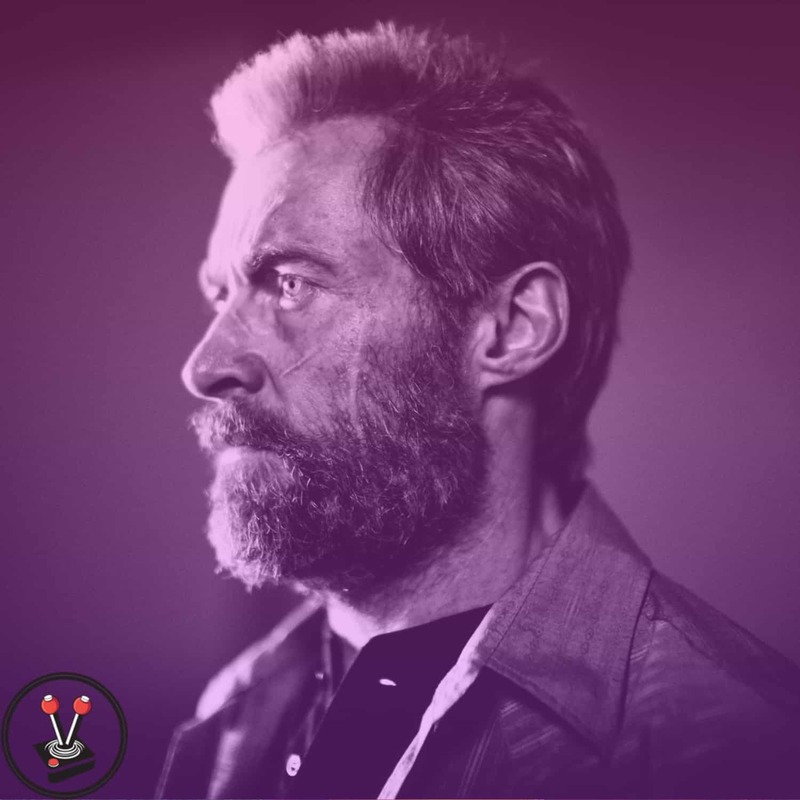 His voice is perfect for the song – it is also the very first song that came to mind when I thought about creating a Hugh Jackman’s Logan Playlist. The song is all about waiting for the end. As dark as that might sound, however, rest assured that it is not – at least according to my understanding. In this song, the singer is resting his eyes. As he does so, he looks back at things while focusing on where he currently stands. It paints a picture of desolation and loss, one which contrasts with a life of success and love. I feel that the life Logan lived was a good one – even the part where he wandered aimlessly, not knowing anything about his past. 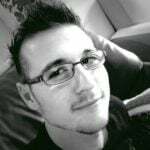 Up until something horrible happened that made Logan re-evaluate his life. Since then, and up to the events of the 2017 movie, Logan’s changed heart has grown lonely and desperate. Subsequently, the only two people he feels he can trust are Charles and Caliban. Wrong Side of Heaven is a beautiful song. It shines a light on Post-Traumatic Stress Disorder that military veterans often have to deal with after returning from their tours abroad. The song celebrates the men and women who serve to keep their countries free, while simultaneously bringing awareness to their suffering. It is also a beautifully sombre song by a band known for heavier rock tunes. Hugh Jackman’s Logan had a long and fulfilling life. He lived more than three times longer than the average human, and only started to feel age catching up with him when the adamantium in his body began to rust and give off chemicals. While he is very much a “good guy”, Wolverine has dabbled on the other side of the fence as well. Before his implants, Wolverine toured in many theatres of war. It was not until he experienced the horrors of Vietnam, however, that he started questioning what he was doing. With that said, nothing prepared him for the mutant genocide that occurred years before the setting of the movie, Logan (2017). At first listen, Highly Suspect’s Little One may sound like a love song of sorts. However, the band has described the song as one of heartbreak, and references everything that happened to the members of the band leading up to their first tours. In the song, “little one” refers to the members themselves. Despite this, it did not stop countless YouTubers and musicians from covering the song, complete with music videos that depict life with an actual “little one” – a child. In the movie, Hugh Jackman’s Logan drives people around for money. He also befriends a little Mexican girl whom he forms a special bond with. I like to think that this song encapsulates the very end of their run, when Logan ultimately has to say goodbye to her. “I’m so scared of what this could have been”, I like to think, refers to the possibility of a happy future, where Logan and the girl can live as a family. You know, when mutant hunting organisations are not there to kill them whenever they show their faces. Yet another song about love, or so we are told. When asked, Eric Clapton told reporters that the song referred to the final days of his nine-year marriage to Pattie Boyd. However, any Clapton fan can tell you that the song might actually be about staying clean from drugs and alcohol, and I am inclined to agree. The unplugged version of this song is a powerful anthem for any recovering addict, whether it be a real old love, drugs, or just chocolate. While Clapton sings about the haunting lure of heroin, his drug of choice many years ago, Hugh Jackman’s Logan is battling his own demons. Not only is his love of alcohol slowly killing him along with the adamantium in his body, but the toxic combination of those two things also dulls his senses beyond comprehension. Wolverine struggled up the debris, his healing ability at war with the skin melting powers emanating from Phoenix’s abilities. He then mouthed that he loved her before he drove his claws through her chest. Everything went quiet, and everyone stood in silence. Except for Wolverine – he who saved the world that night – who let out a harrowing cry when he looked down and saw the lifeless body before him. That is when Hugh Jackman’s Logan lost the love of his life, Jean Grey. Since then, Logan has travelled the world without getting attached to anyone else. His fellow X-Men were the only people left that he trusted, and even they eventually went away. While Jean Grey was the second love of his life (as per current X-Men canon), her death was an incredibly challenging emotional blow. So much so, in fact, that she haunted his dreams for years-on-end. Some fans speculate that the hauntings are residual energy of a Phoenix from another timeline who did not die after he killed her. While it is not confirmed, I like to think that Logan would do anything to spend one more day with her. Walking Far From Home seems to have many interpretations across the internet. To me, the song seems to describe an almost post-apocalyptic world. Everything about the world is wrong and destroyed, yet people seem to go about their everyday lives as if nothing has happened. While the mutant genocide has yet to be shown on the big screen, it is clear that “no mutant had been born in 25 years” at the start of Logan (2017). Before then, and in the second movie about the younger X-Men, X-Men: Days of Future Past (2014), viewers were introduced to a company that was starting to wipe mutants from the face of the earth. In Logan (2017), they seemed to have succeeded. For Hugh Jackman’s Logan, this new mutant-free world is very much an apocalyptic world, where normal humans live their lives as if nothing had ever happened. Empires is a sombre anthem where empires are depicted to rise and fall. It is about the soldiers who live and die just so their rulers can take the thrones of power. No matter how hard you try, “only one will stand at the end of it all”. The final chapter in Logan (2017) is an all-out fight for survival between the children of Eden, and the organisation who wishes to wipe mutant-kind from existence. At the heart of it all lies the little girl, Hugh Jackman’s Logan and a secret weapon the organisation synthesised from Wolverine’s DNA – resulting in a true fight to the death. Never in my life have I been more scared for a character in a movie. This song perfectly depicts that chapter for me. What is essentially a song begging someone to stay, is also a song that describes the last few strands of light left within Logan’s heart. The song begs someone to fix the singer up. It begs for them to stay, and help. After Hugh Jackman’s Logan lost everyone, the little girl is the last one he can ask this of; but his condition gets in the way. Logan has lost it all in the past and has sworn that he would never bond with anyone else ever again. Through the film, his fear of dying is amplified. A feeling that is compounded when he is forced to drive the girl cross country. Then when he finds out about her and the link they share, those feelings only worsen. Does he dare ask this girl to never let him go? Or does he leave her with her friends, so they can cross the border into safety? When Bob Dylan wrote Knocking On Heaven’s Door for the classic movie Pat Garrett and Billy the Kid, he had no idea that the song would become one of the most covered songs ever. He also had no idea what kind of an impact the song would have on millions of people worldwide. RAIGN’s version of this song is particularly powerful, especially when you consider how much simpler it is compared to many of the other renditions out there. The song, which is written from the perspective of a dying sheriff, depicts the man, whom everyone considered a hero, lay down his badge and his firearm. I feel that this is the perfect send-off song for Hugh Jackman’s Logan, considering what happens at the end of the film. It is a simple call to rest, one that depicts an honourable man laying his arms to rest. One that perfectly fits the theme of Logan. One that I think, caps off the end of an era. Well, there you have it, folks. All songs listed above are in a neat little Spotify Playlist right here. Although some of songs may be sombre and sad, they are all great. 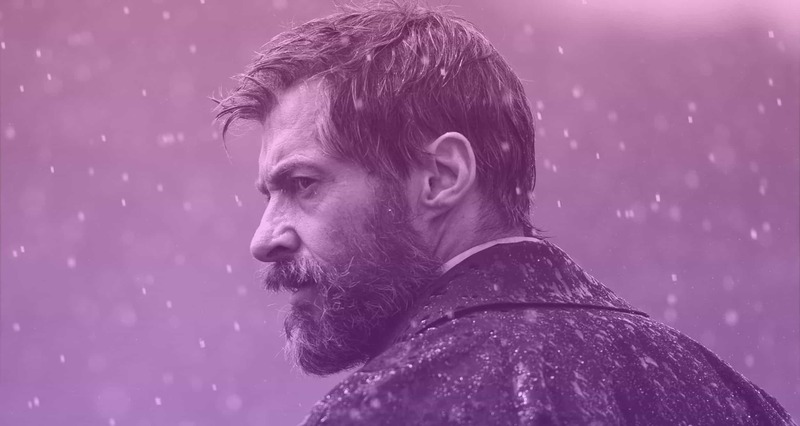 It was actually pretty challenging to come up with this Hugh Jackman’s Logan (2017) Playlist – which features ten of the most defining Logan songs! Do you agree with this Playlist? Heard something you dig yourself, or something that you think should not be on this list? Whatever the case may be, remember to check back for a new list every second week.